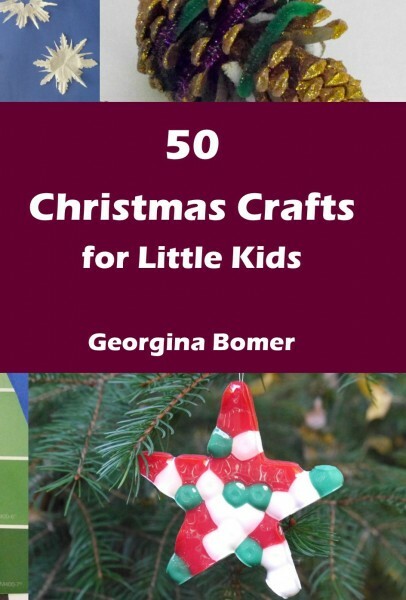 50 Christmas Crafts for Little Kids is a book packed full of festive crafty inspiration for tots! 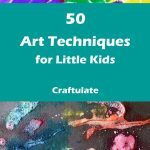 Part of the “50 Crafts” series written by the author of Craftulate! 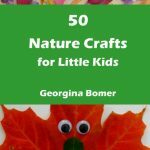 50 Christmas Crafts for Little Kids will inspire you and your children to make a wide range of crafts during the Christmas season. Projects include tree ornaments, decorations, art, gifts and sensory activities. 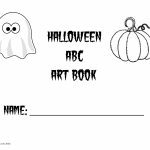 Every craft has a simple list of materials, easy-to-follow directions, and an end product that your child will be proud of. Your kids can try making some pipe cleaner trees, a craft stick snowflake ornament or their own gift wrap! Here’s a little video introduction! Instant download! Start getting inspired right NOW!